WASHINGTON (AP) — President Donald Trump prodded federal regulators Thursday to quicken processing of air quality permits for businesses, saying it would boost economic growth and job creation but drawing criticism from environmentalists who described the move as a green light for polluters. Trump’s memo does not propose specific regulatory rollbacks, focusing instead on EPA operations — particularly issuance of permits that limit emissions of contaminants such as ozone, soot, carbon monoxide and lead. —A limit of one year for final action on clean-air permits businesses need before starting construction of new or expanded facilities. —A review of whether federal plans that EPA has ordered some states to implement for reducing haze could be replaced with state plans. —A requirement that EPA take into account pollution from other countries when developing emission standards, which critics said would enable some states to avoid cleanup by blaming China, India or Mexico. —Allowing states to approve pollution increases in one area by “offsetting” them with reductions in another part of the state — or even in another state. John Walke, clean air director for the Natural Resources Defense Council, said such offsets would violate a Clean Air Act requirement that cutbacks happen in the same area where pollution increases occur. The memo also would require EPA science advisers to examine purported “adverse public health or other effects” of revising clean air standards, which Frank O’Donnell of Clean Air Watch described as a long-sought goal of industry groups that contend toughening pollution rules would cause harm such as raising costs of air conditioning. 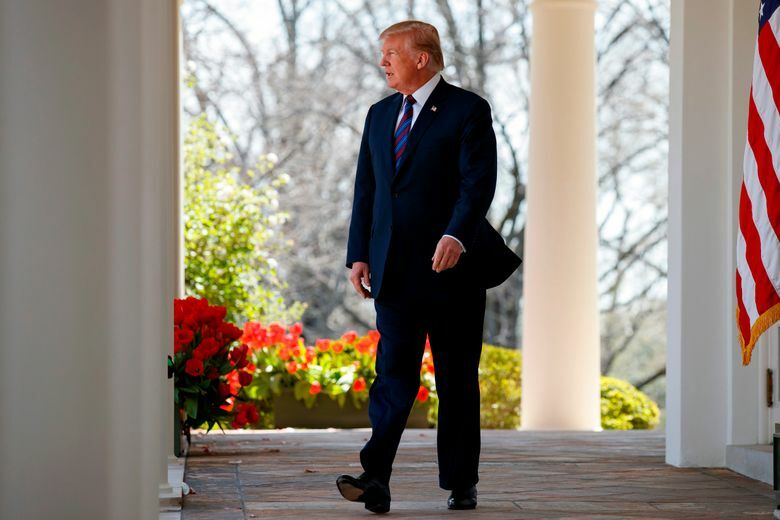 Environmentalists consider some of Trump’s proposals violations of the clean air law and will fight them in court if EPA carries them out, said Mary Anne Hitt of the Sierra Club.